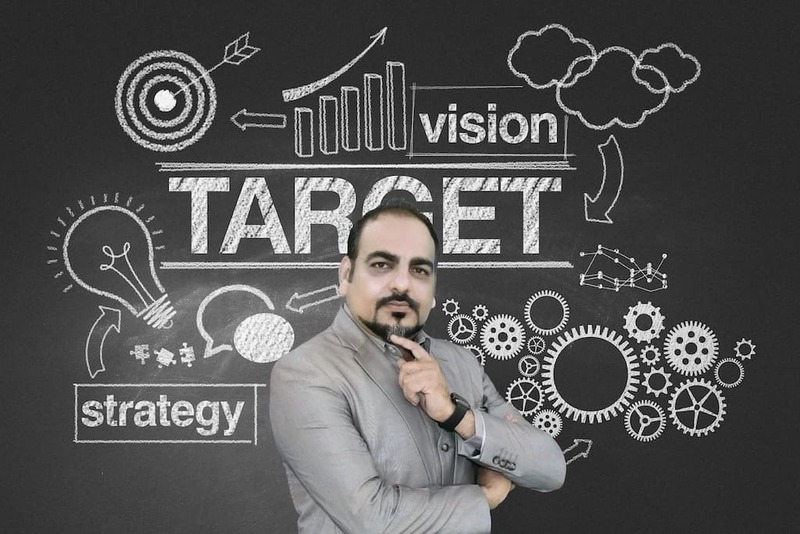 Competition is part of any business and in order to sustain the competition, a business owner has to have the right strategies. 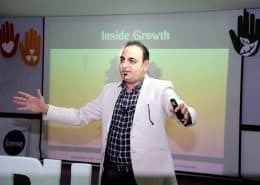 Starting a business is not easy and running it requires a lot of patience, trial and errors and methodologies that helps the business grow. 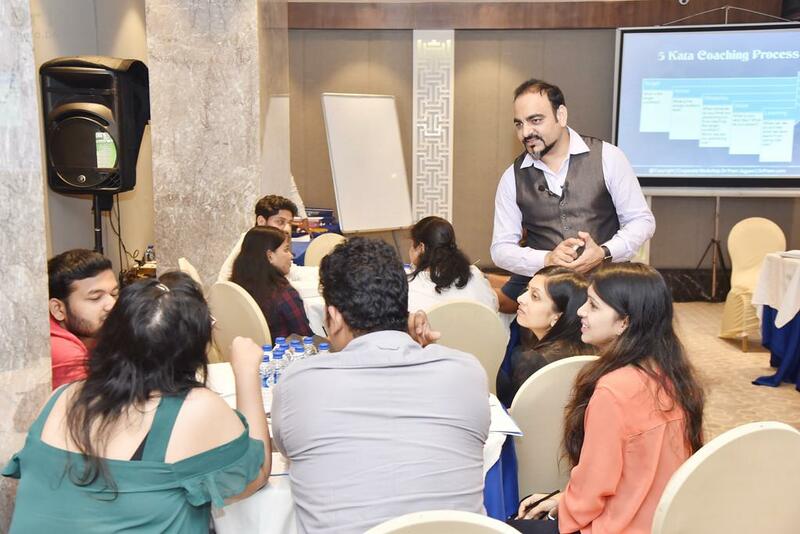 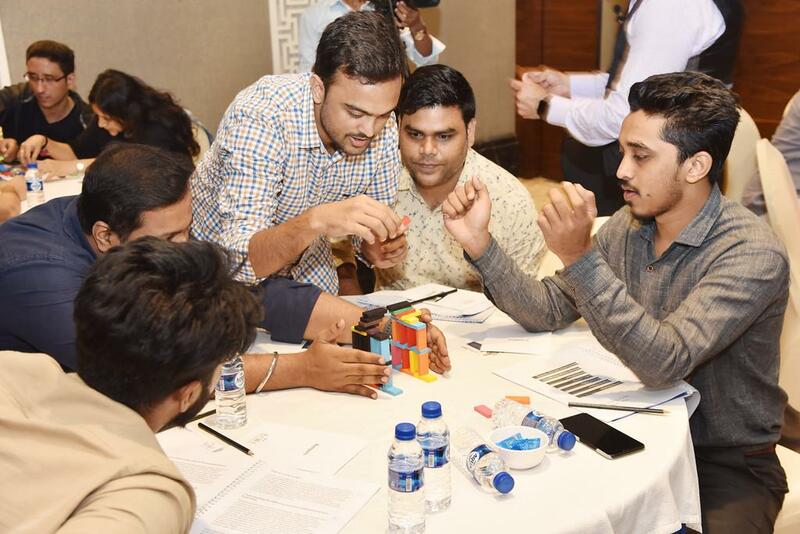 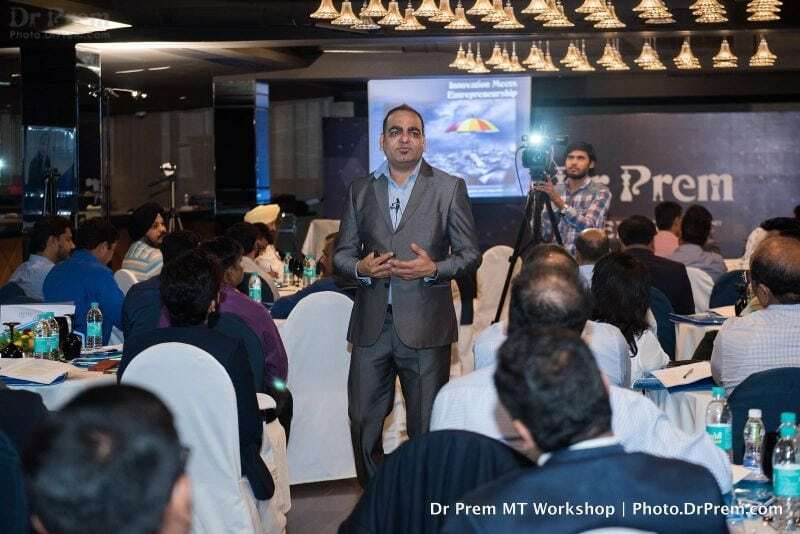 Dr Prem Jagyasi’s Customized Corporate Workshop provides the necessary support that any business needs to pass through the various obstacles that come on the way. 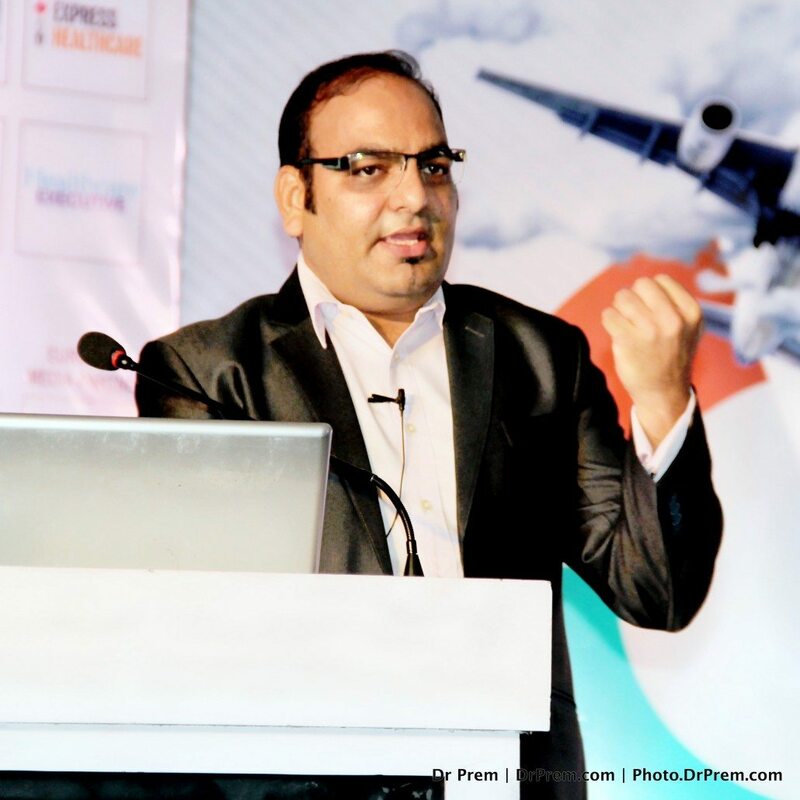 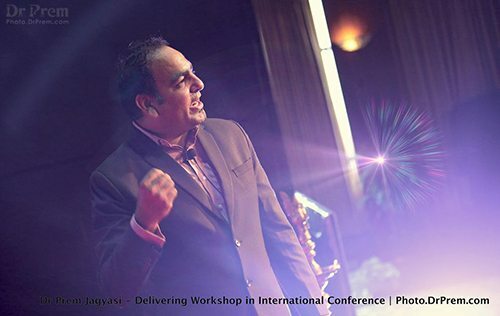 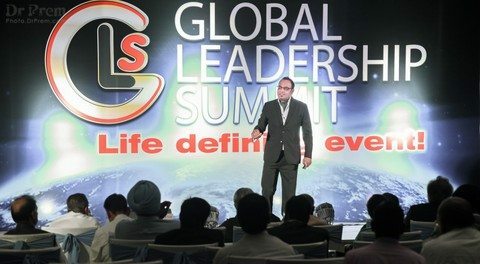 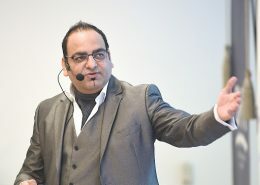 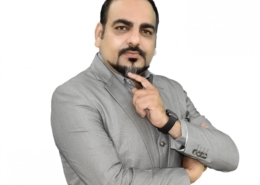 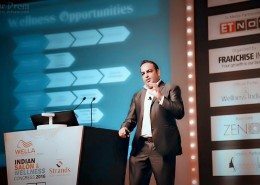 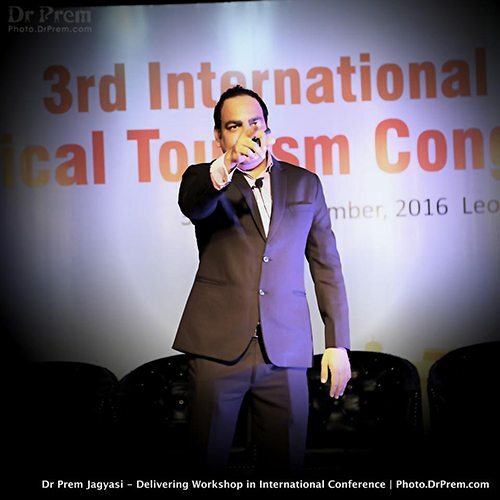 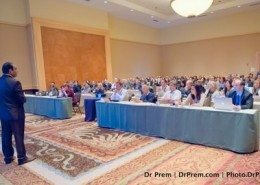 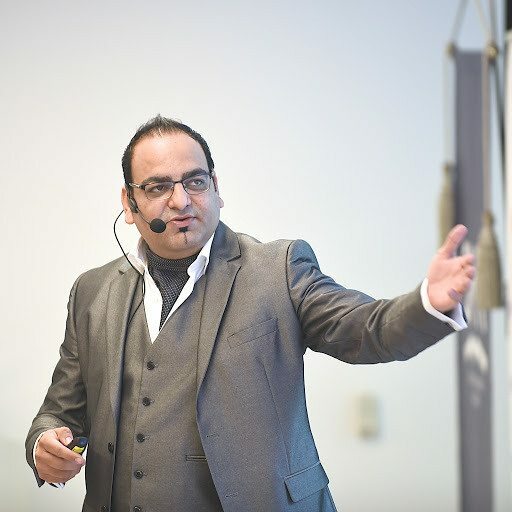 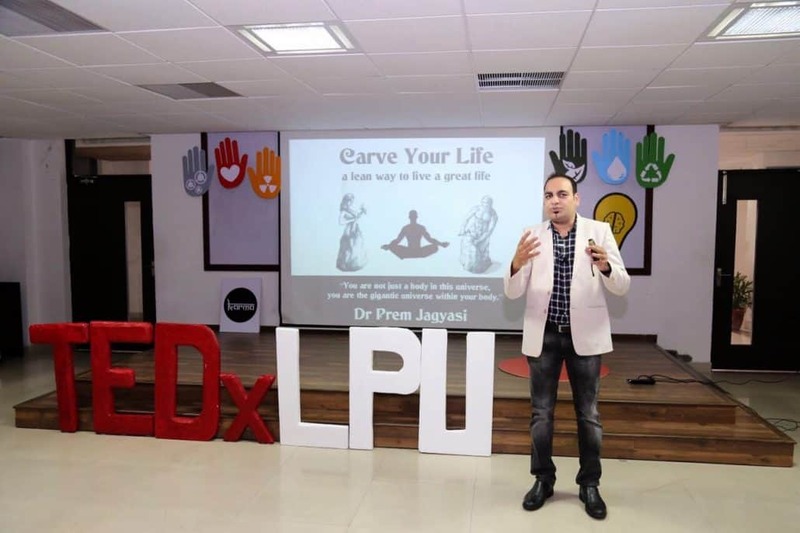 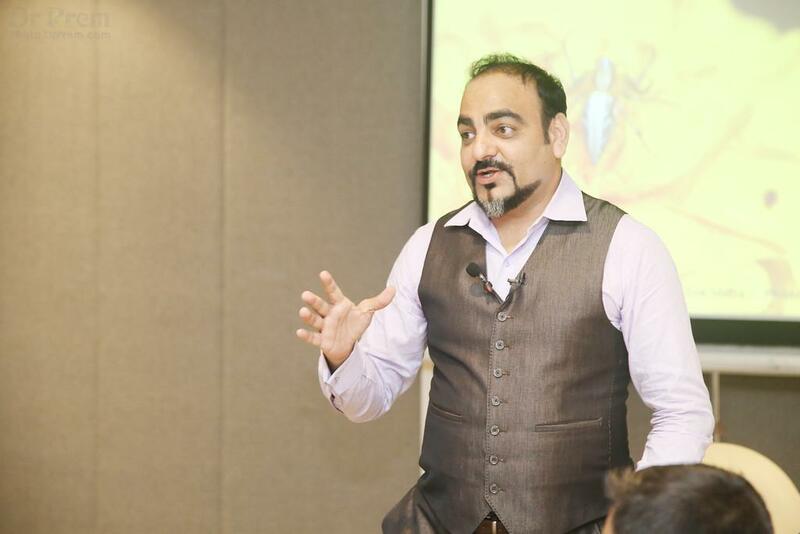 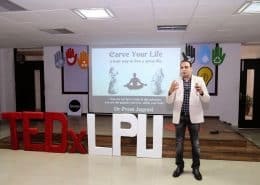 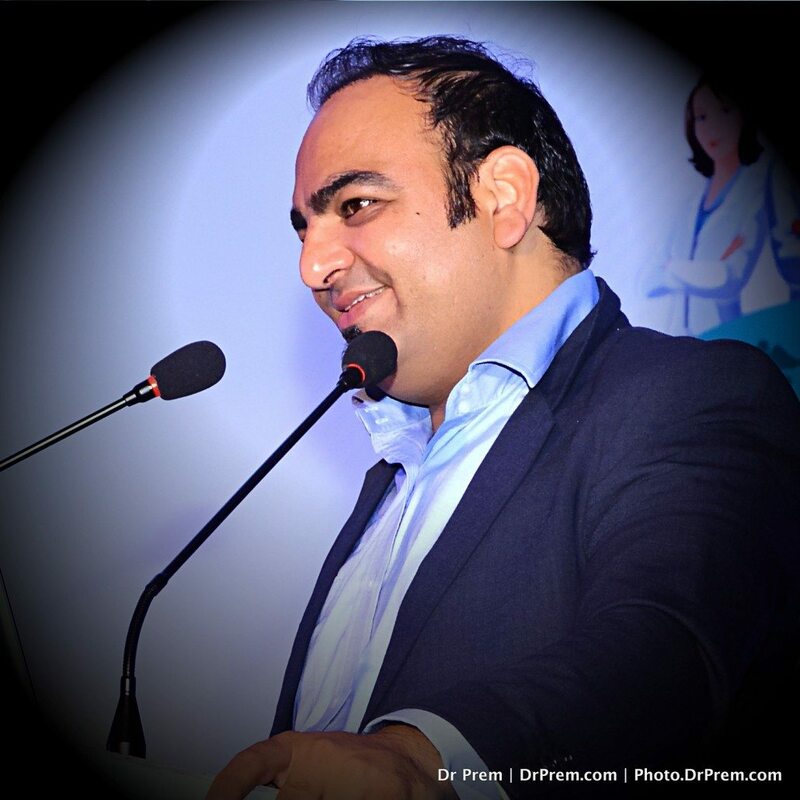 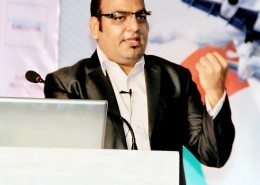 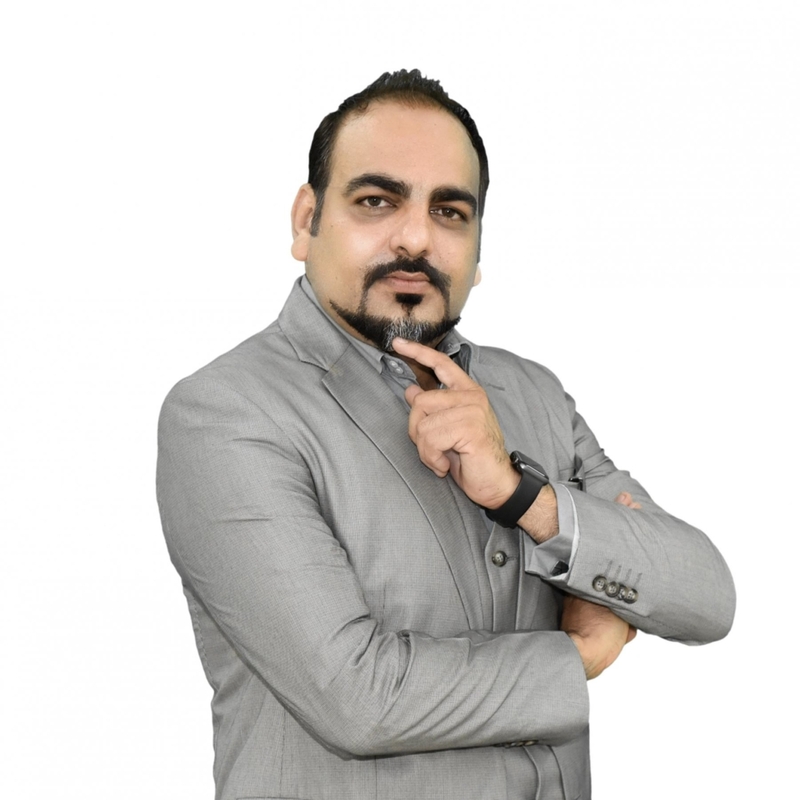 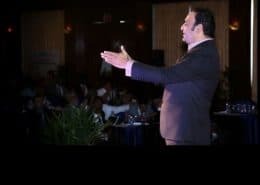 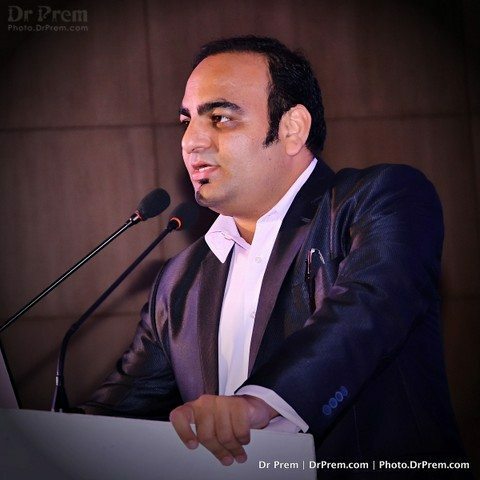 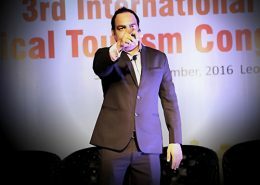 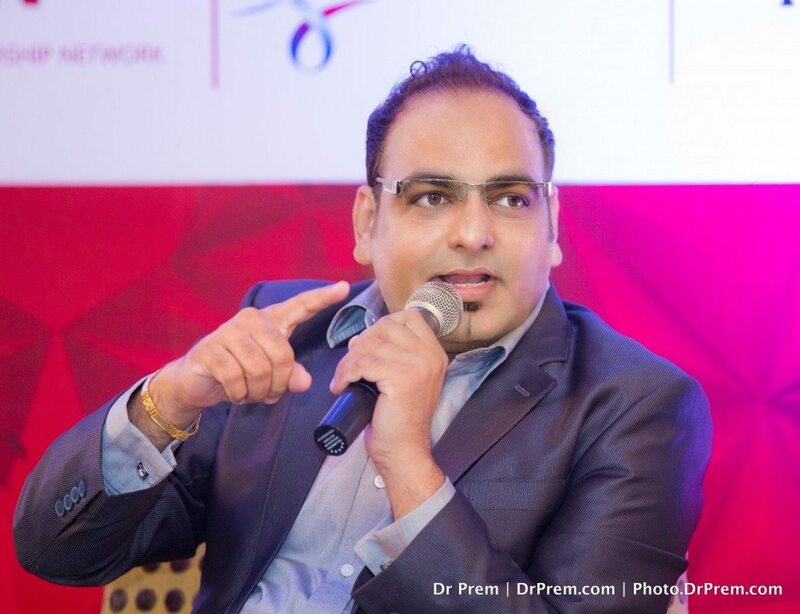 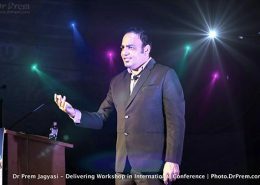 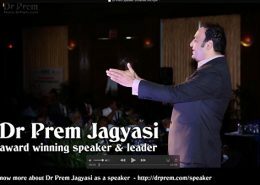 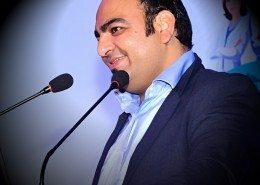 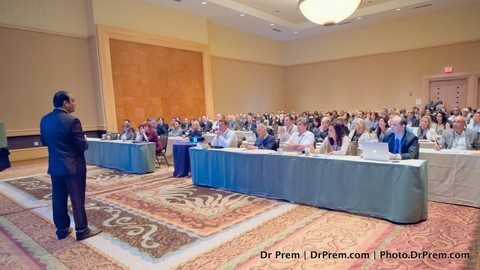 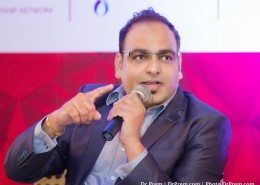 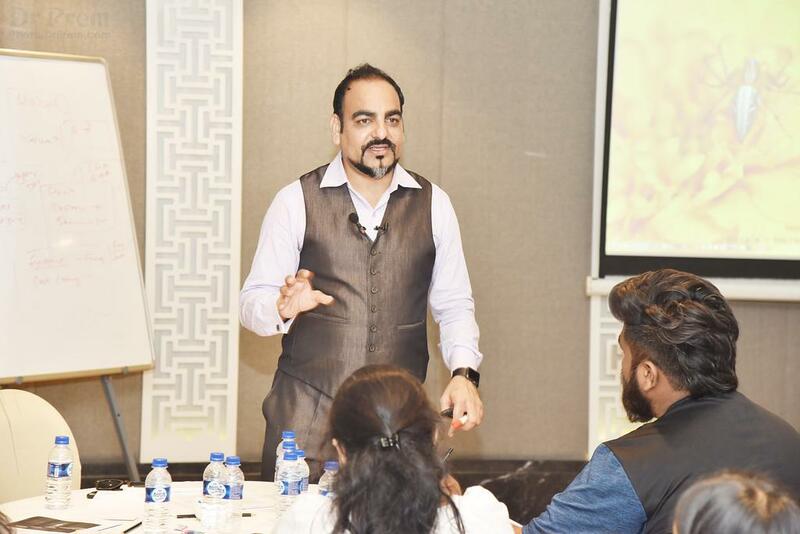 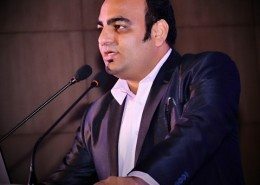 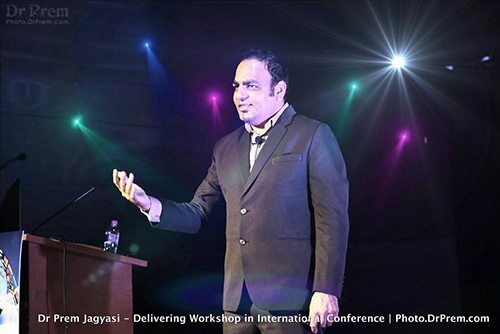 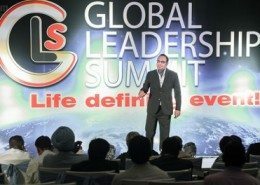 Dr. Prem Jagyasi is an inspiring public speaker who has customized his trainings, workshops and seminars for many well established and start-ups. 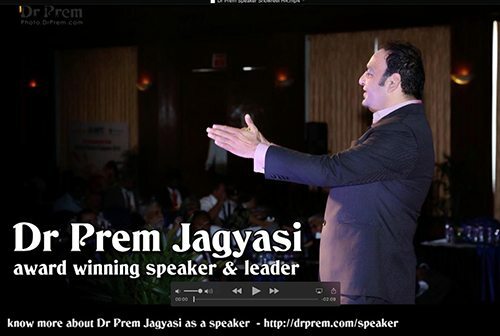 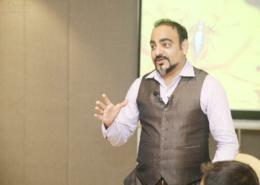 He is a business trainer and motivational speaker who believe in addressing problems from the root. 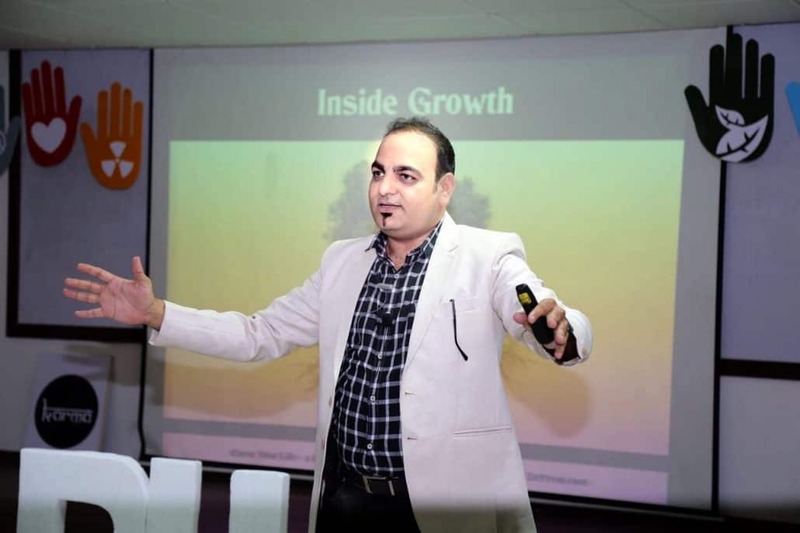 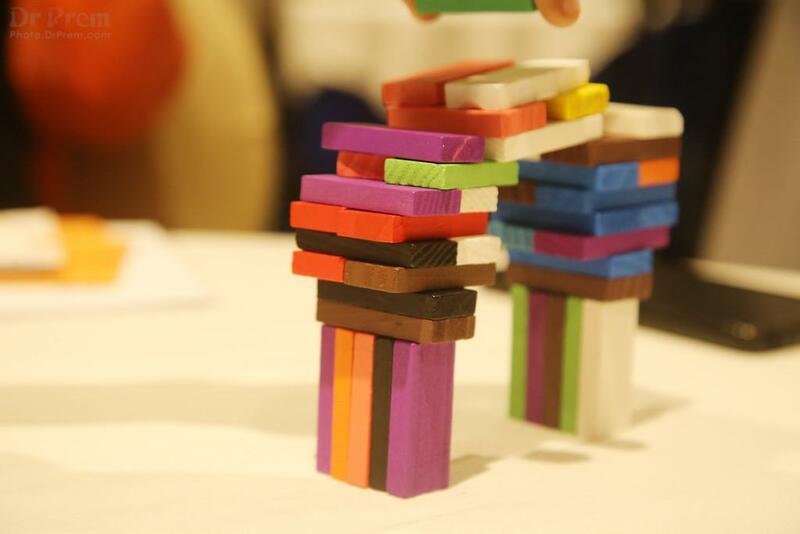 As an owner of a company, he understands the hands on challenges that is faced by other owners. 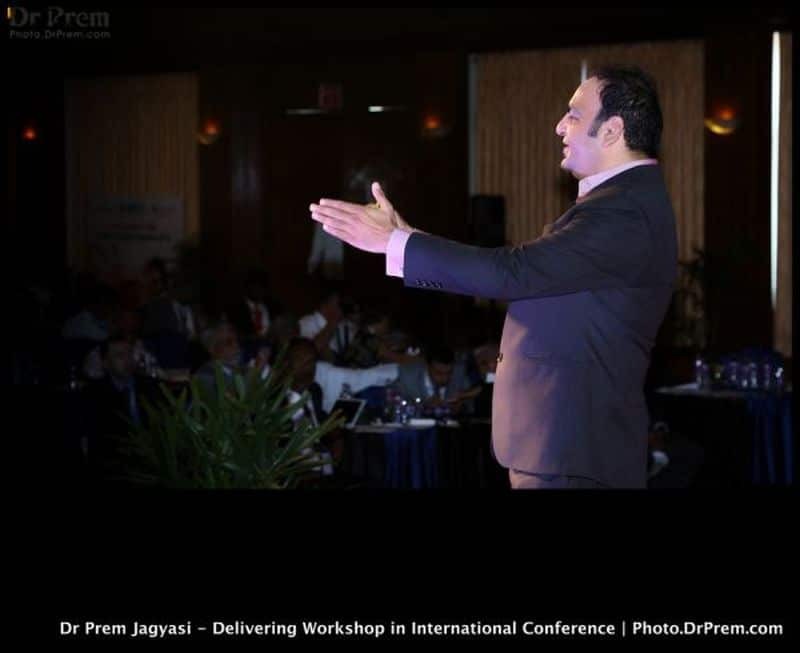 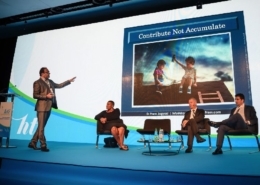 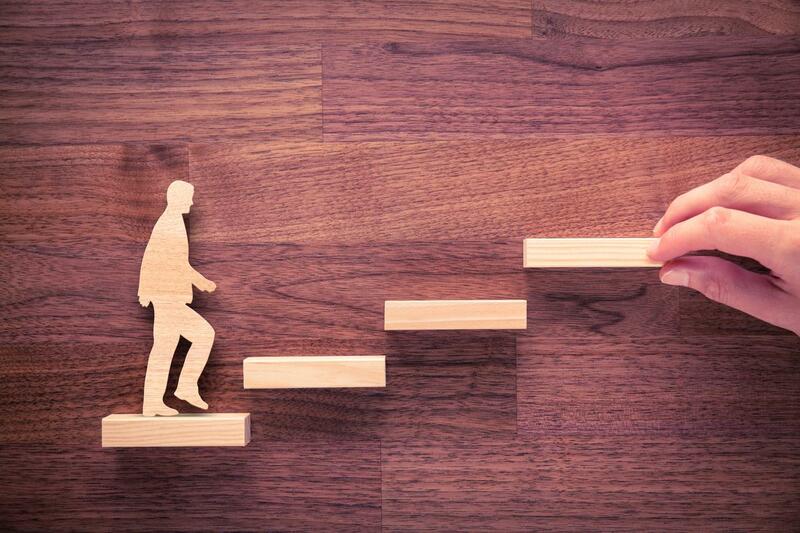 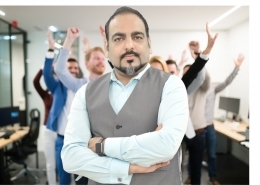 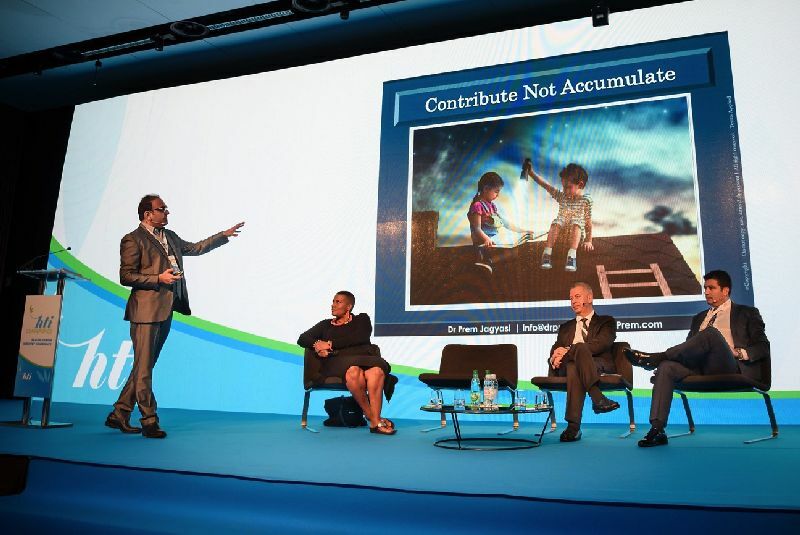 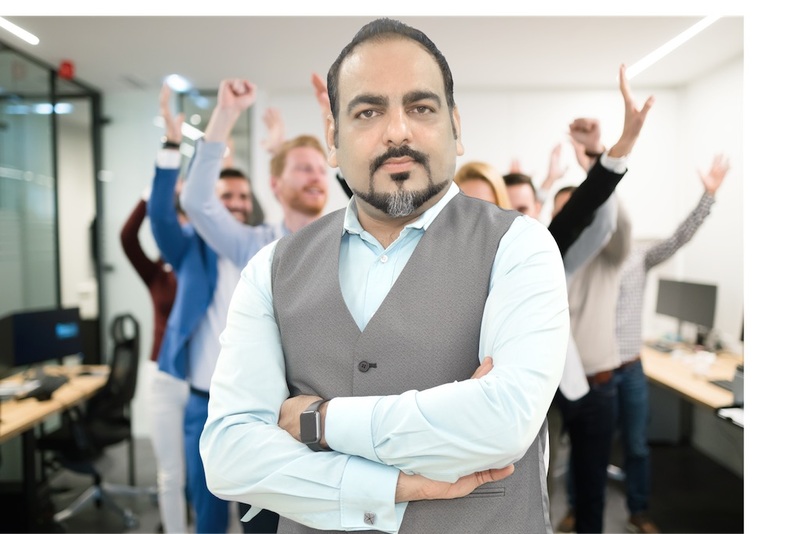 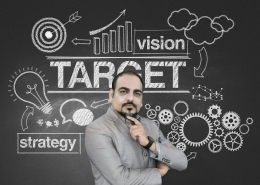 His workshops and seminars have helped people to achieve their goals, improve their working methodologies as well as learnt how to deal with various challenging and stressful environments. 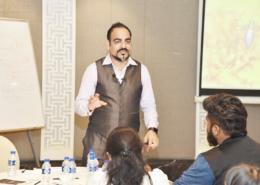 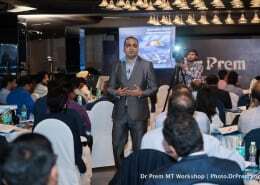 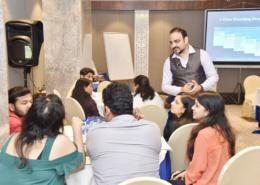 Dr Prem corporate training workshops are designed keeping in mind every person’s needs and business requirements to create a positive, effective and result oriented atmosphere.